The apartment in Las Palmas de Gran Canaria has 1 bedrooms and has capacity for 3 people. 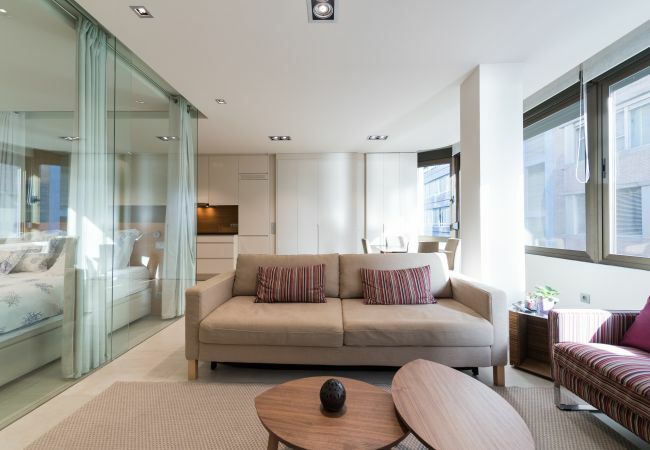 The apartment is tastefully-furnished, is modern, and is 65 m². The property is located right next to the beach. It has views of the sea.